Bonus Gold with Amazon Payments! Become an Amazon warrior! Sort of. For a limited time, use Amazon Payments in the Premium Shop and get extra Gold with this special offer! 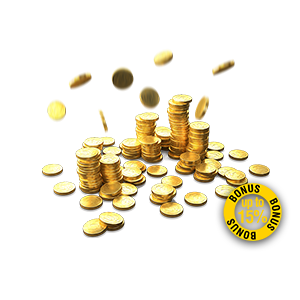 This Gold will be linked to your Wargaming ID for use in both World of Tanks and World of Warplanes! Note: Offer only valid via the bundle below.